Brrrrrr it's cold! 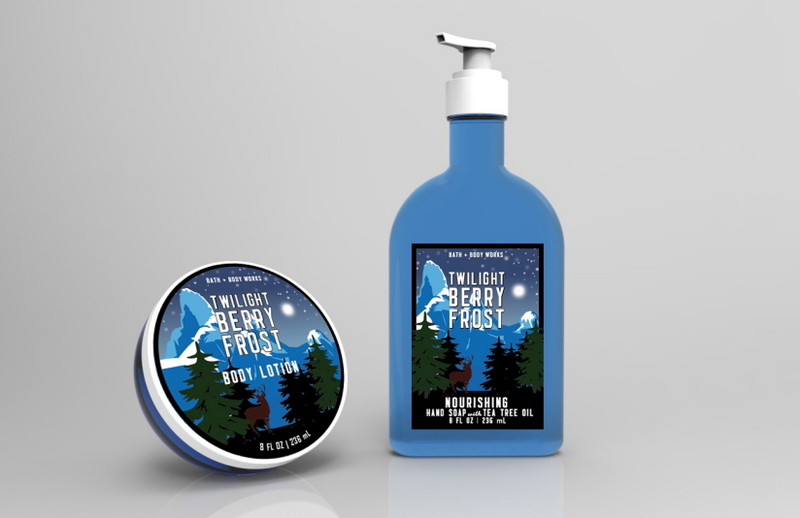 This arctic blast is crazy! 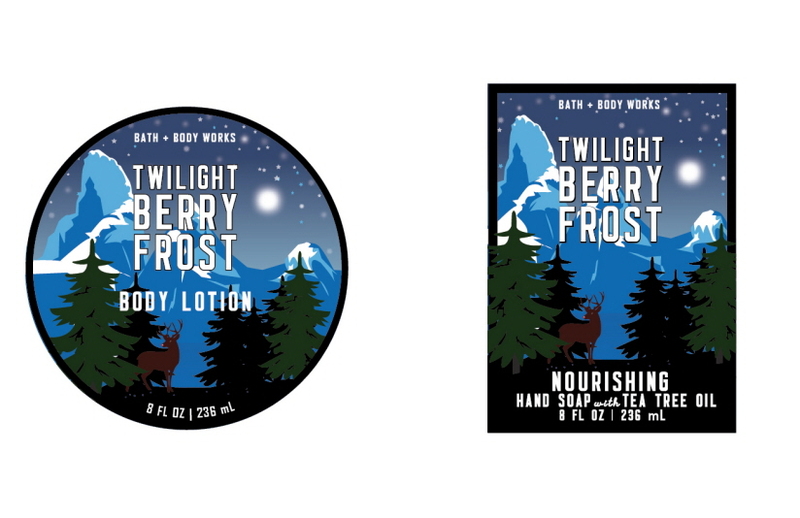 We created the Twilight Berry Frost packaging family, using an illustrative graphic technique, so you can stay fresh & clean with nourishing hand soap and moisturizing body lotion.